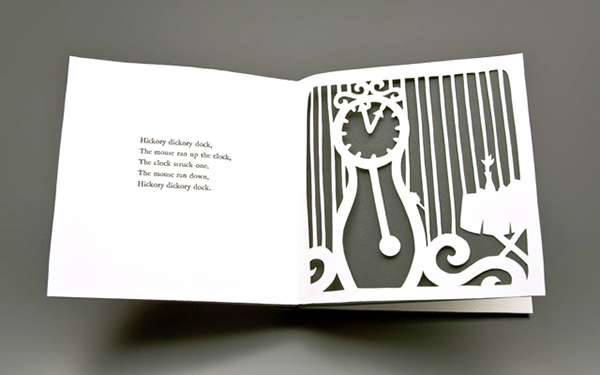 A letterpress printing and book-binding project showcasing a collection of five nursery rhymes with animal themes. 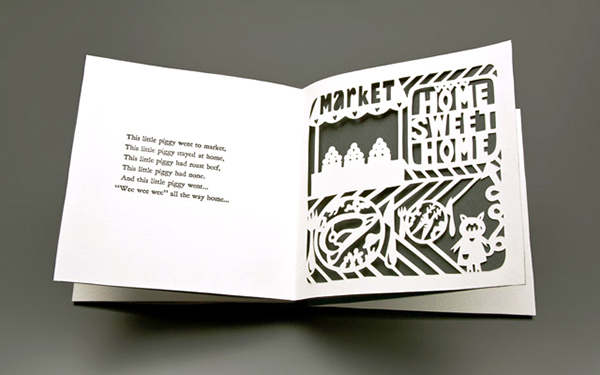 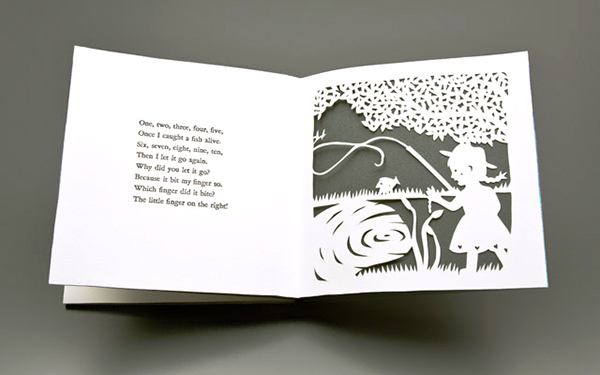 The images of each rhyme were illustrated and carefully cut out by hand. 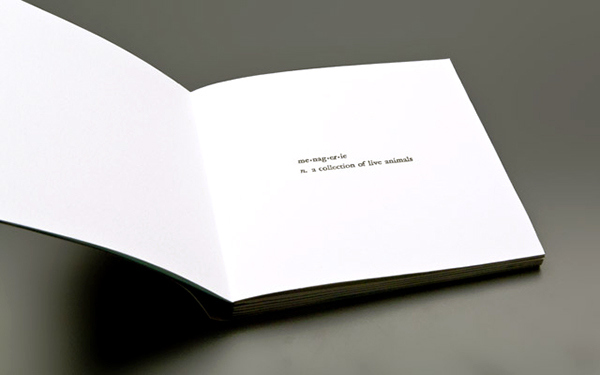 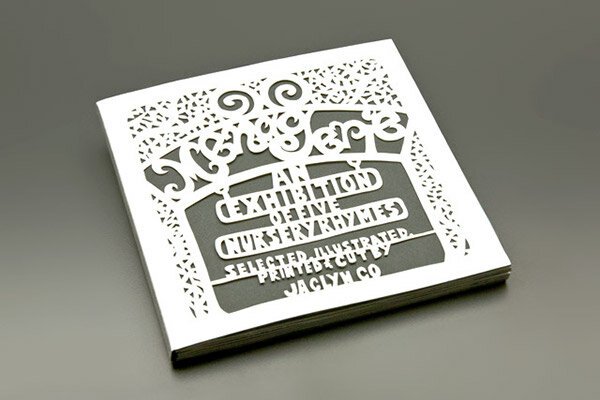 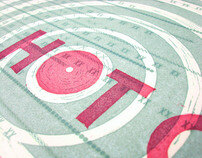 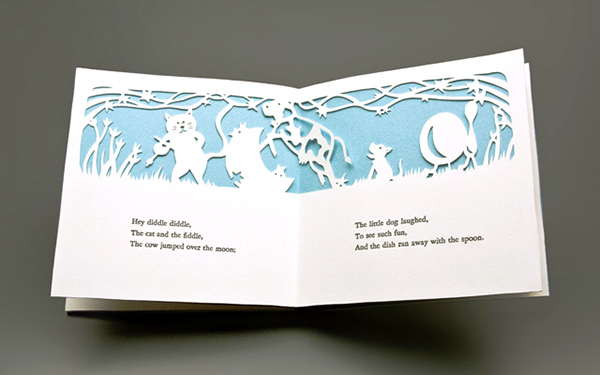 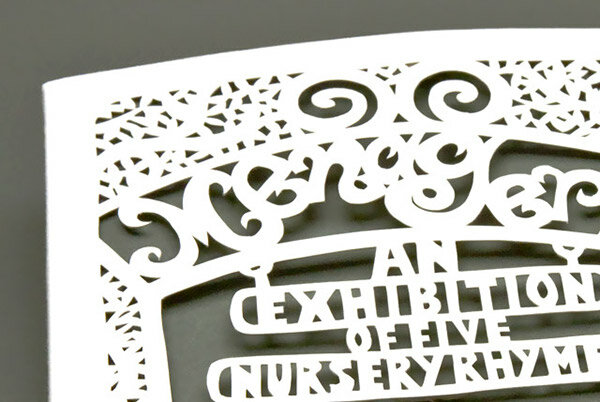 A letterpress book about a collection of five nursery rhymes with animal themes. 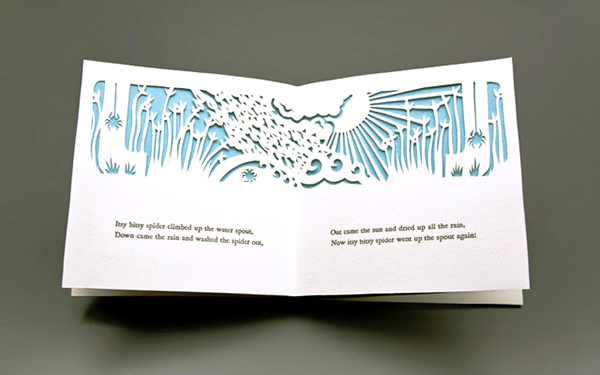 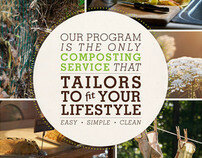 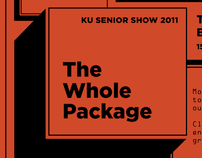 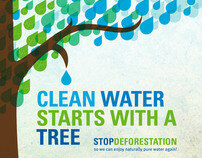 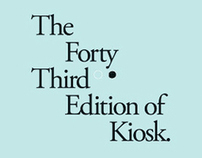 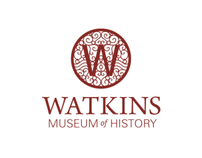 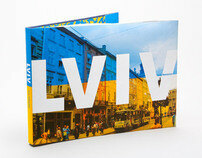 Printing, binding, illustrating, and paper-cut by hand.